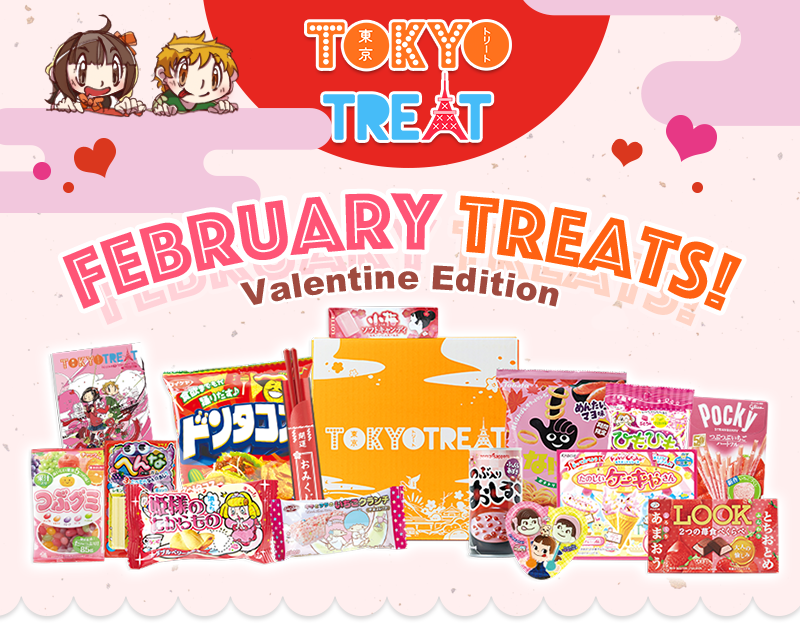 February Treats - Valentine Edition! Hey everyone!!! Our February box is a special Valentines theme, can you tell?? 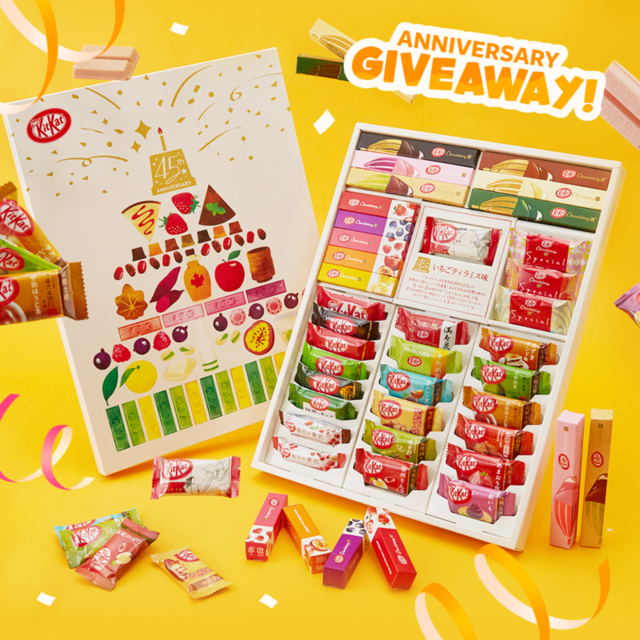 ^o^ Here's a look of all the contents from this month's box! Japan takes their chopsticks (お箸 ohashi) seriously. 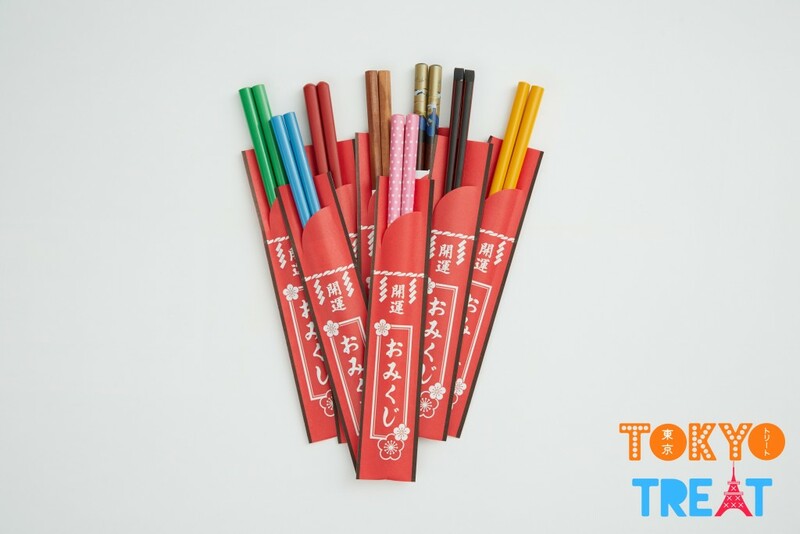 This month we’ve included traditional Japanese chopsticks so you can practice and become an expert in no time! Now it's time to say goodbye to that fork for good and put those chopsticks to work! 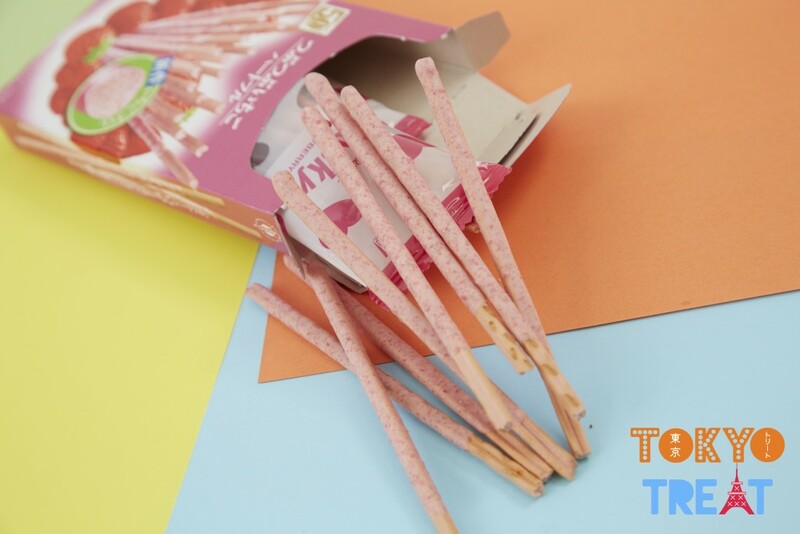 Note that these are NOT your ordinary chopsticks. Each pair has a fortune attached to it that will reveal the luck you will have in store for you. What will your fortune tell you? 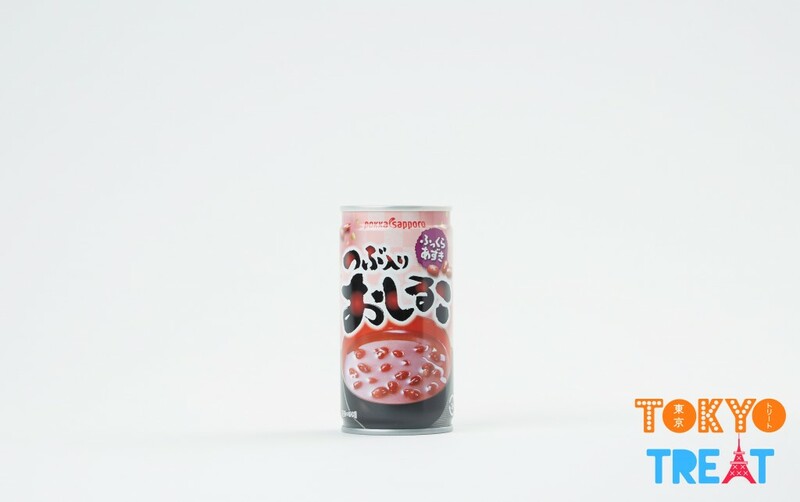 Red bean is a traditional dessert in Japan and usually enjoyed during the winter seasons. 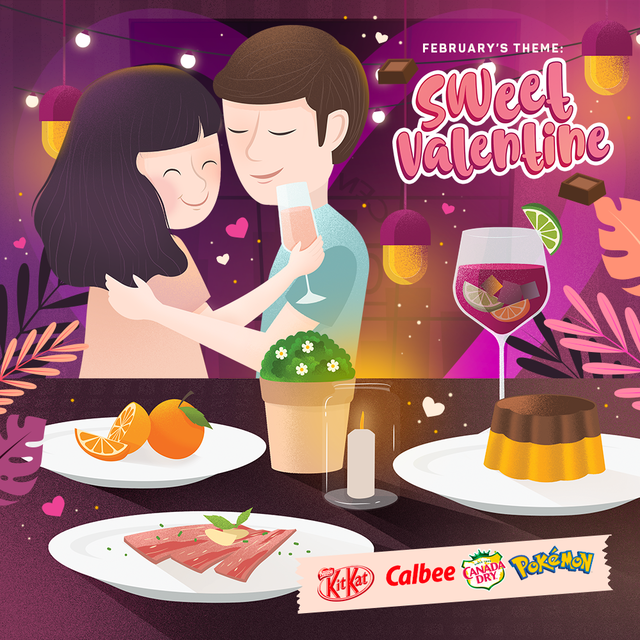 It's sweet and unique taste is what makes it popular among all ages. You can drink it cold, but we definitely recommend you warming it up to gain maximum deliciousness!! Who says you can't play with your food?? This super cool DIY allows you to make your own dessert by decorating tart crust and wafers with cream and candy! By simply adding water you can stir, mold and knead this kit into bakery goods! 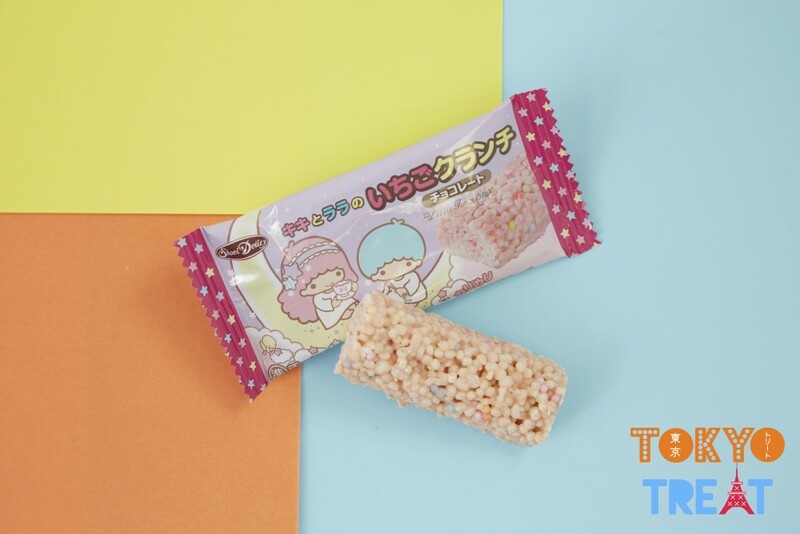 If you had fun making this, don't forget to share the results and tag us with #tokyotreat! 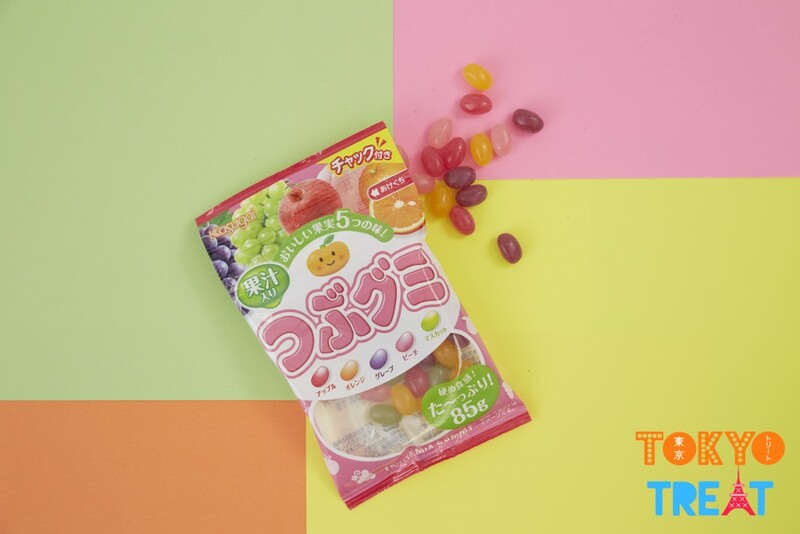 This fun shaped candy comes in grape and muscat flavor. Braid them, twist them, and enjoy the two flavors together to create a new delicious flavor! 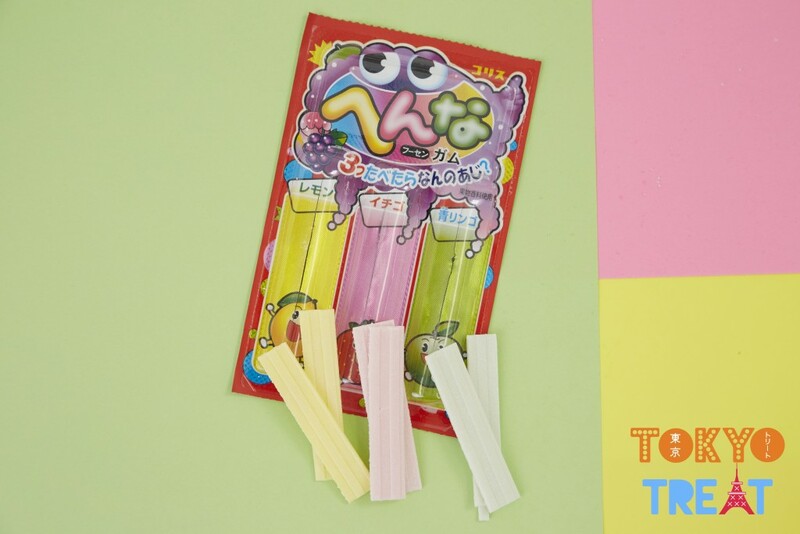 This month we include the cute and famous Japanase characters Peko and Poko in the shape of lollies! 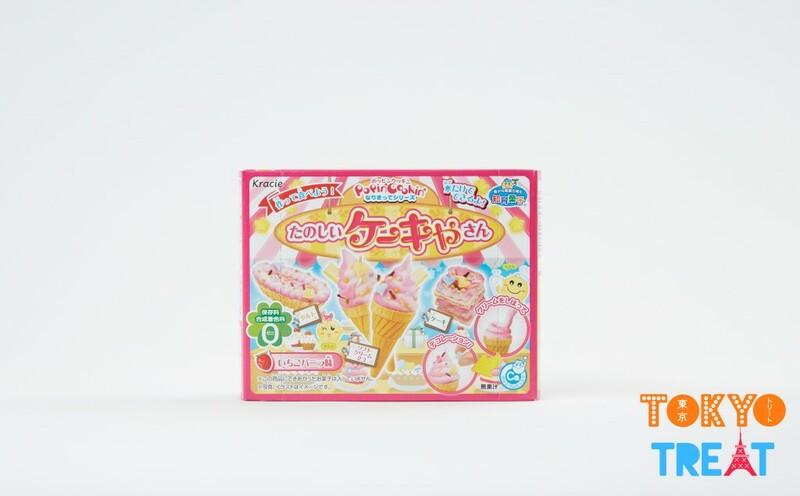 These Fujiya lollipops are hard to come across outside of Japan, but we're glad we managed to get our hands on them just in time for Valentines! 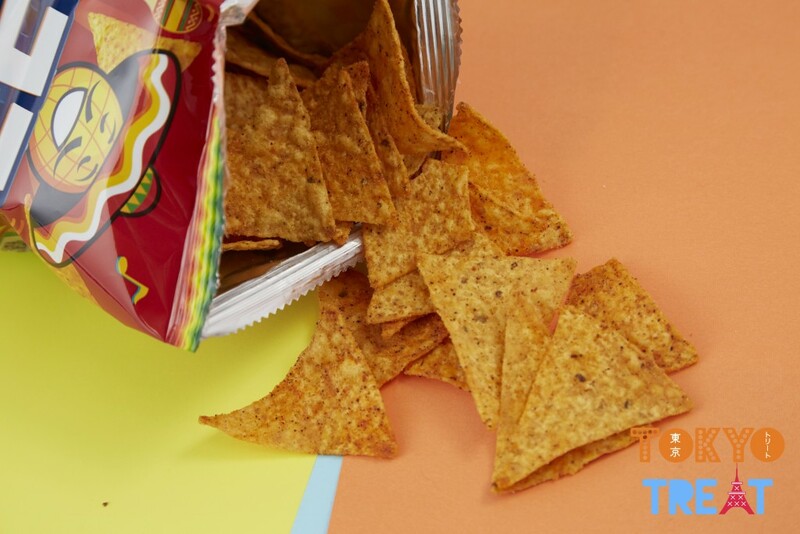 Imagine Doritos, but seasoned with more flavor and crisp! Made from real ingredients of a taco, these are awesome with salsa or other drips! 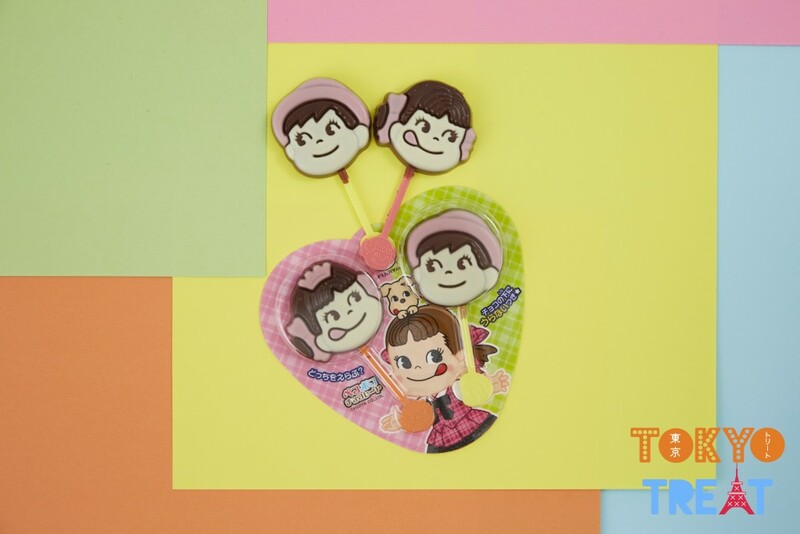 Kiki and Lala are two of Japan’s cutest characters, famously known as Two Little Twin Stars. 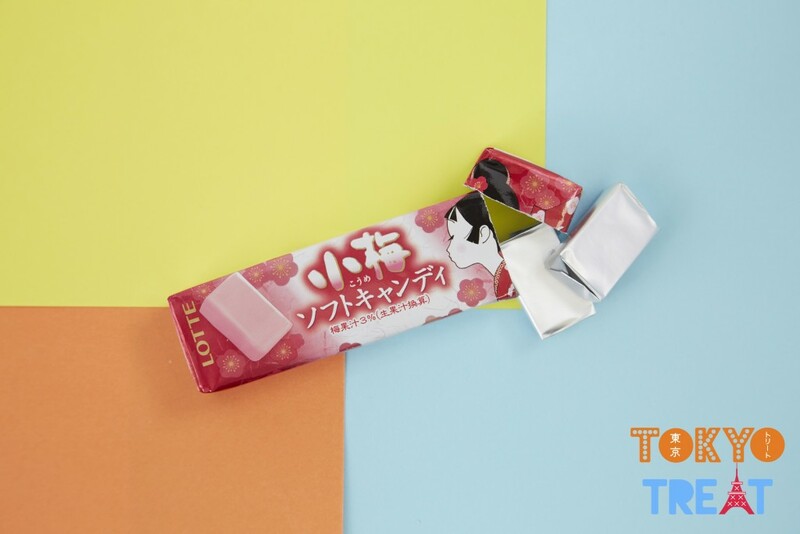 This season, they bring you this tasty strawberry snack in a super kawaii packaging! Grain gummy comes in a variety of juicy flavors. The flavors of apple, grape, muscat were coated in sugar almost like a jelly bean. Which flavor did you enjoy most?? You might be wondering "what's with the name?". Well, this isn't like your ordinary gum. Enjoy the flavors of strawberry, lemon, and apple, then wait until it changes flavors to grape. Give it a go and let us know what you think!! 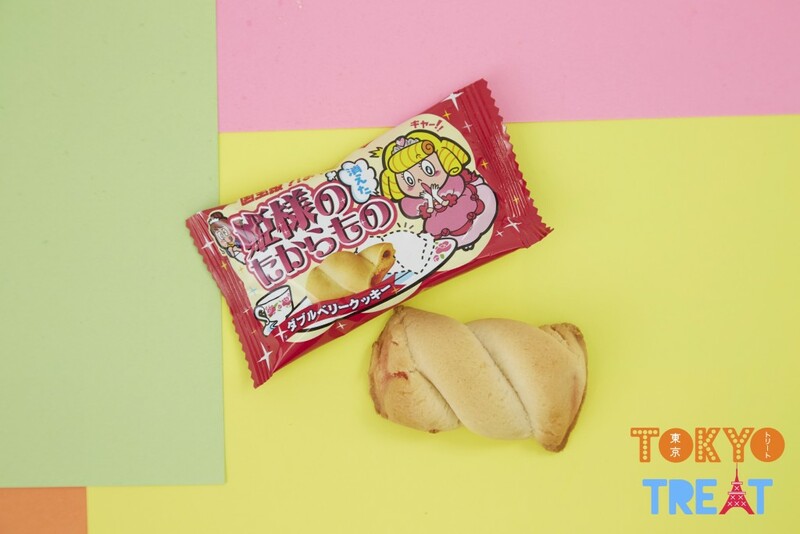 This treat is a limited edition mentai Negewa mayonnaise-flavored version of the snack, which resembles the recognized Japanese dish that is surprisingly both sweet and savory. 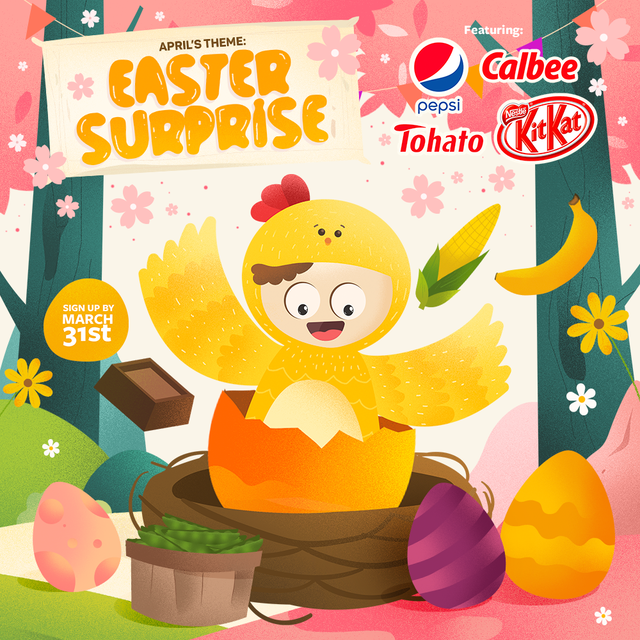 You may not be familiar with the flavor, but we hope you'll enjoy it! Enjoy these retro double berry cookie crisps from us to you! The crunchy exterior pairs amazingly with the sweet filling on the inside. Hope you enjoy this as much as we do!! 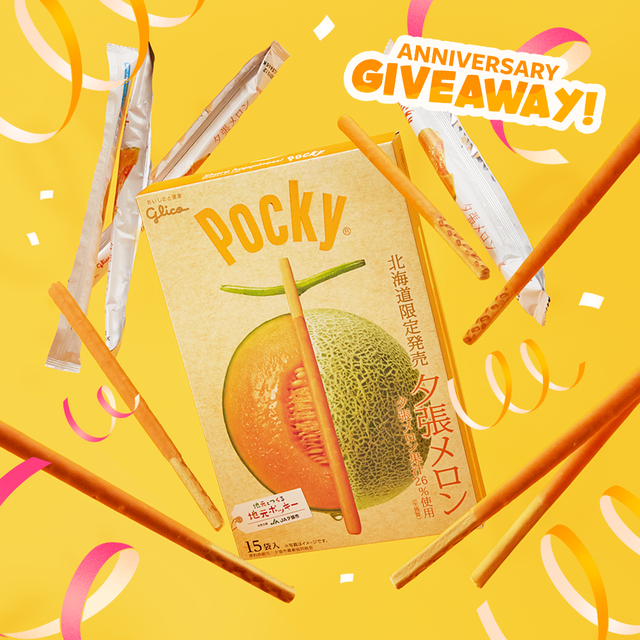 Click here to take a look at January's special Pokemon-themed box!! This is my first box, and I really love it. It is not just for the treats, the little magazine with the description and japan curiosities is a great added value. How long is shipping usually if I had just purchased? 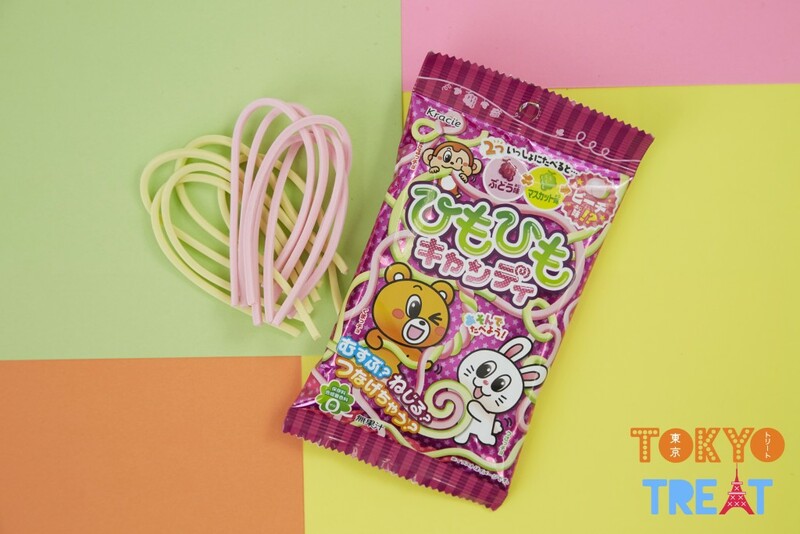 Please visit tokyotreat.com/subscribe to receive yummy Japanese candies every month! We look forward to having you with us, Brenda! Hi Ella, we're so sorry that you have to experience this inconvenience! 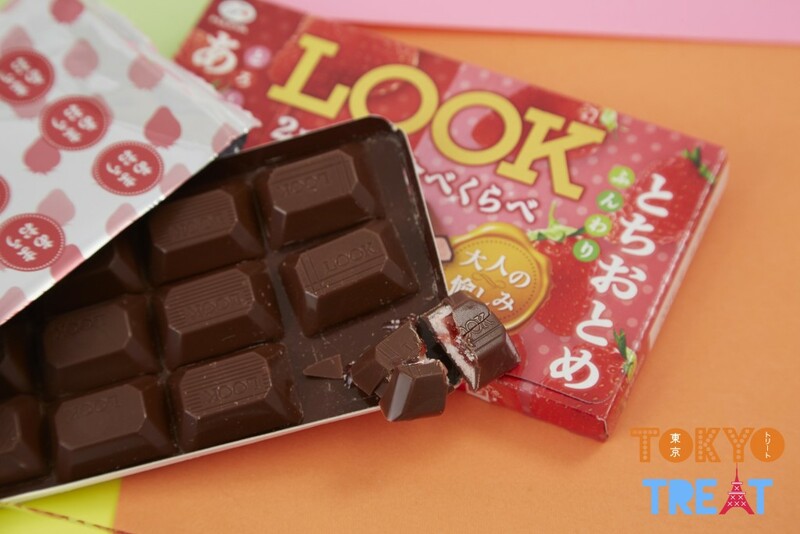 :( If you haven't, please reach out to our support team at weloveyou@tokyotreat.com so we can get to the bottom of this! Hi! 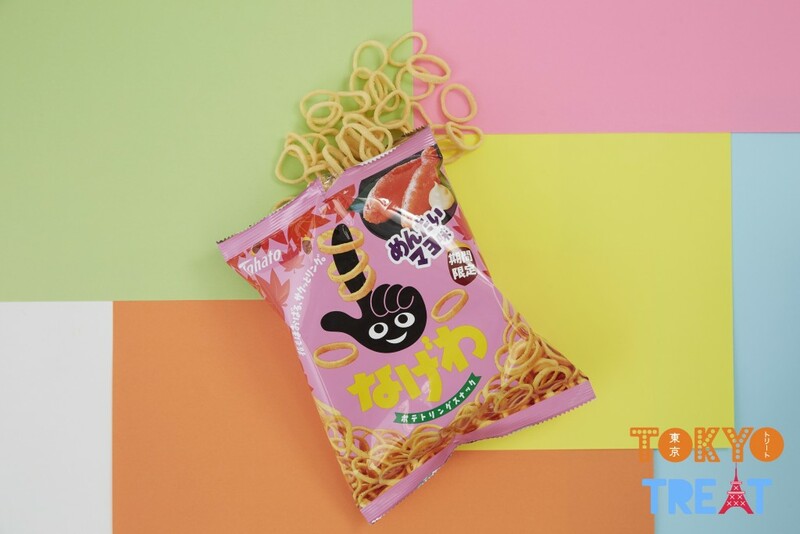 Im from Brazil and wanted to know how to buy the Tokyo Treat? How do I get this package? 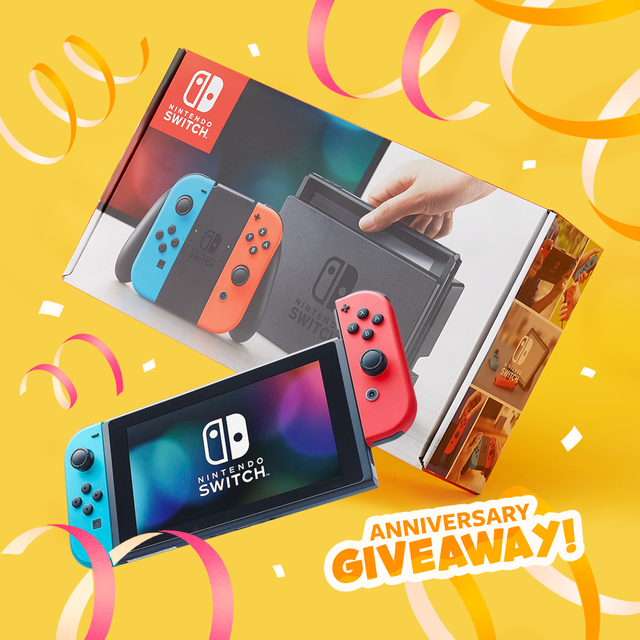 Hi Emirhan, unfortunately we don't sell past boxes :( However, we are currently accepting signups for our April box, which is going to be our special Anniversary edition! Thank you so much for the kind words! ^o^ We're a small team, but we believe in providing a service that we would happily use ourselves! 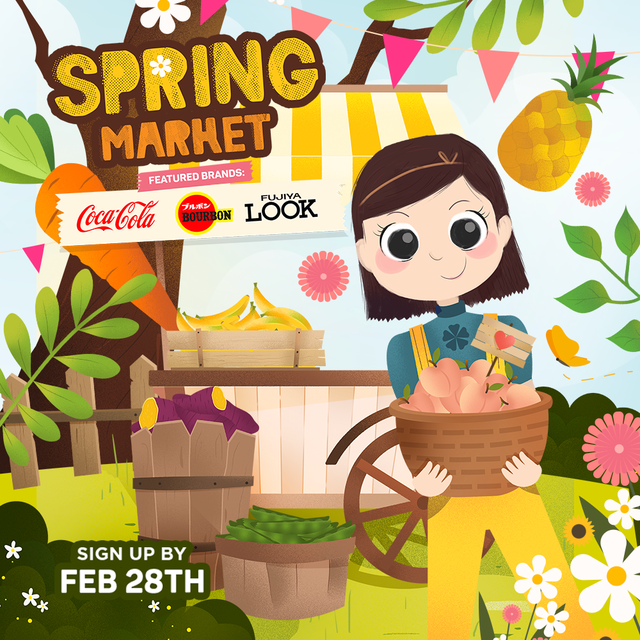 We look forward to having you with us in the near future!! 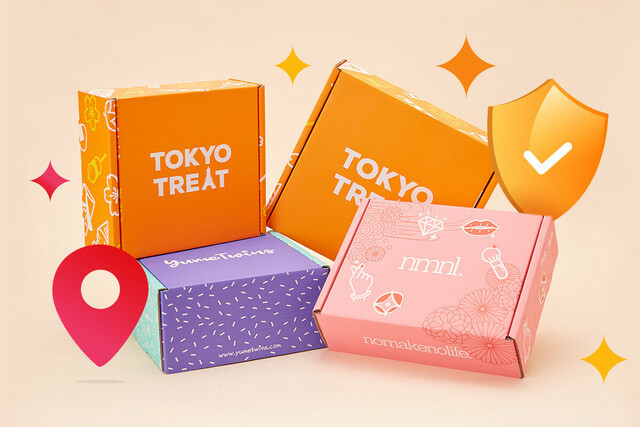 I love TokyoTreat but for past boxes do you sell them again when the same month comes or are there different items for the same month? Hi Yasemin!! 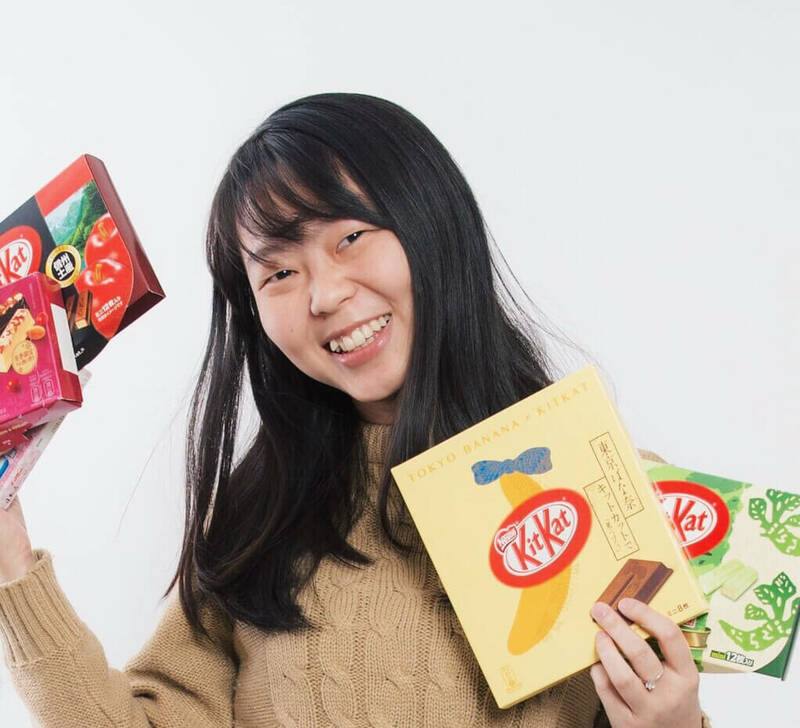 We target all monthly treats to arrive between 20th-28th of each month. However, we also do regular pre cut-off shipping, so you may receive your box earlier than the above dates. You will receive a confirmation email when your box ships from Tokyo, Japan. Please kindly check the delivery info here! vanessa can you try to get me a free box.